A woman who sustained burns to 96% of her body when she was involved in a crash in the French Alps has become the face of a new beauty campaign. 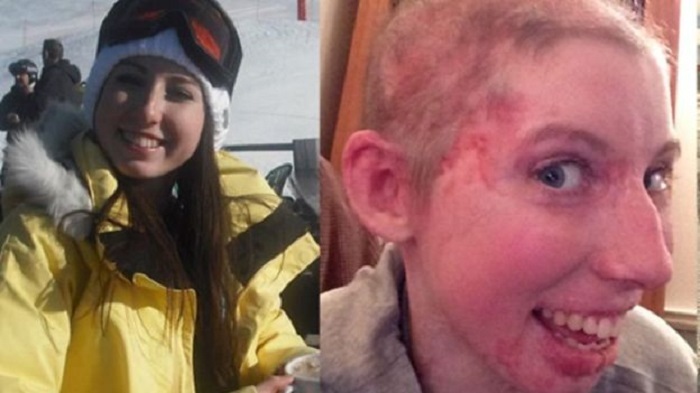 Catrin Pugh from Rossett, Wrexham, in the UK, was given a 1:1,000 of surviving and has had to undergo 200 operations since the accident occurred in Alpe D’Huez in 2013. Catrin, who is now 25, is determined to represent people who are different in the media and has now become the face of the world famous make-up brand, Avon. She was inspired to push for this change while reading a magazine at the hospital. 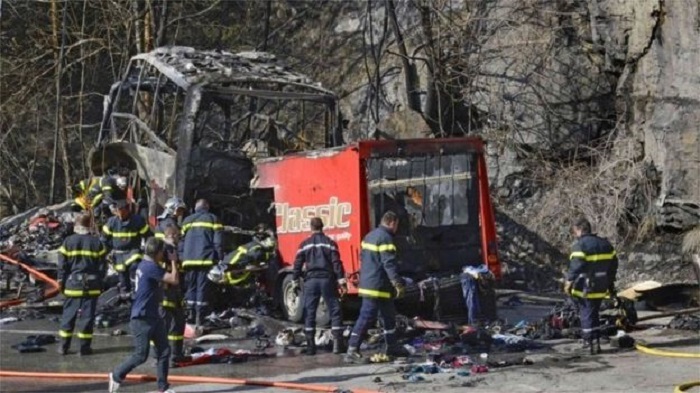 The young woman was one of 50 passengers on board a bus which was taking some employees from a skiing village back to the UK, when the bus was involved in a crash which killed the 63-year-old driver. She spent 8 months in the hospital and had to spend four years undergoing rehabilitation, while she needs to continue doing check-ups and has to have further operations for the rest of her life. The only places on her body which were not burned were the soles of her feet. While pointing out that there has been an improvement in the way people look at one’s figure, race, and age, she believes that there are not enough people who represent those who look different, for example, someone like her who has a facial disfigurement after being burned.